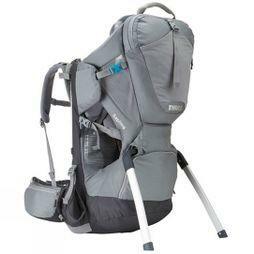 Baby rucksacks are fantastic inventions that allow your child to join you on your outdoor adventures. 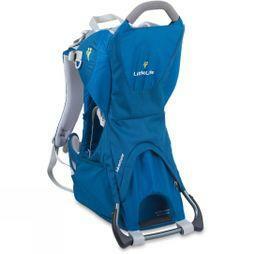 Leading brands like LittleLife, Deuter, Vaude and Bergans have designed the baby carrier with maximum comfort in mind, both for the baby and the parent. 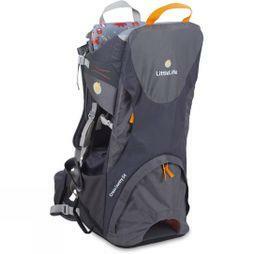 They are extremely versatile, putting the benefits of a rucksack and changing bag into one package. 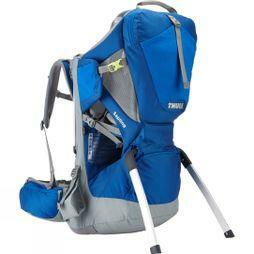 Toddler rucksacks allow your child to sit high on your back so they can enjoy the view. 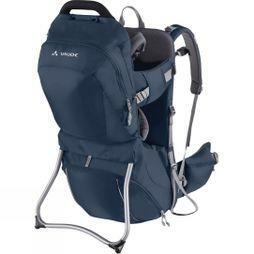 The weight of the baby and bag contents is distributed evenly across your shoulders and hips, as with a normal rucksack. 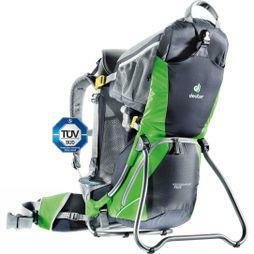 The frame provides stability and allows you to stand the carrier upright on the ground so your baby can stay seated even when the carrier isn’t on your back. 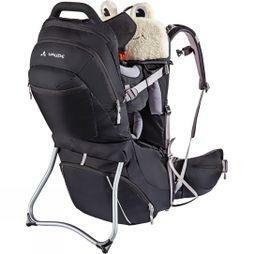 Compartments provide enough space for your baby stuff and outdoor gear. 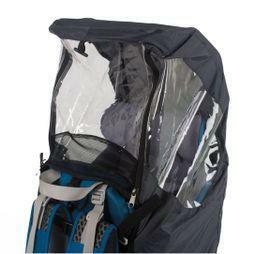 Sun shades and rain covers protect your little one from the elements and clever additions like rear view mirrors mean you can watch them enjoying the walk.